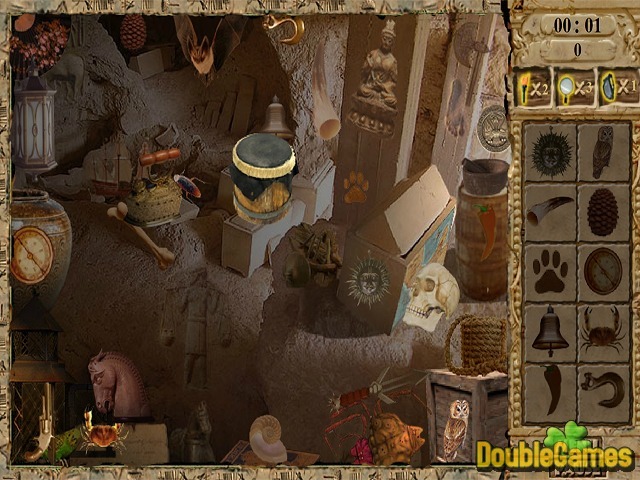 The time is ripe for the new engaging Hidden Object game called Indus Valley: Hidden Treasure. Plunge into the unforgettable quest of objects. Check if you possess sharp eye and if you are able to find all the objects that fit the rock slabs. If you find all invaluable objects and complete all the challenging and captivating levels you will definitely make many unexpected discoveries. 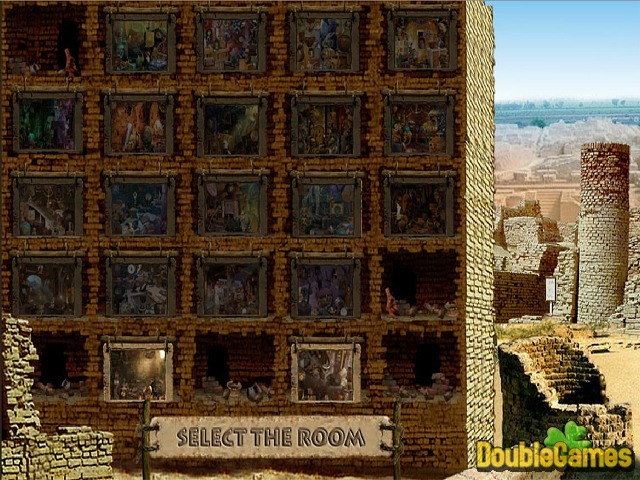 That’s why you shouldn’t hesitate and start playing this terrific online Hidden Object game right now and absolutely for free. 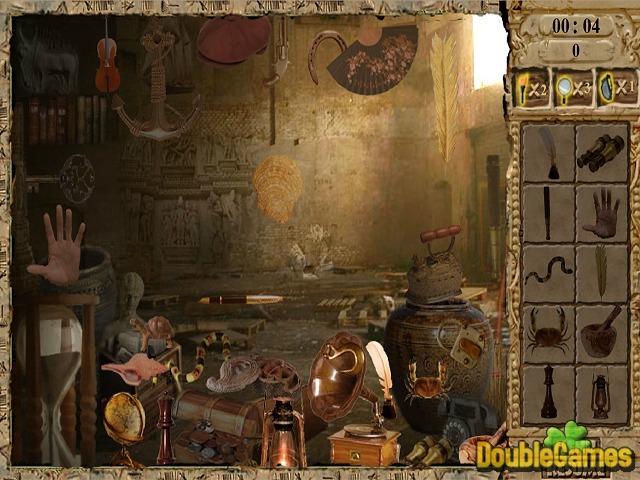 Title - Indus Valley: Hidden Treasure Online Game Description - Gain Indus Valley: Hidden Treasure, a Hidden Object game elaborated by Addicting Games. Plunge into the unforgettable search of objects with the new exciting online game.